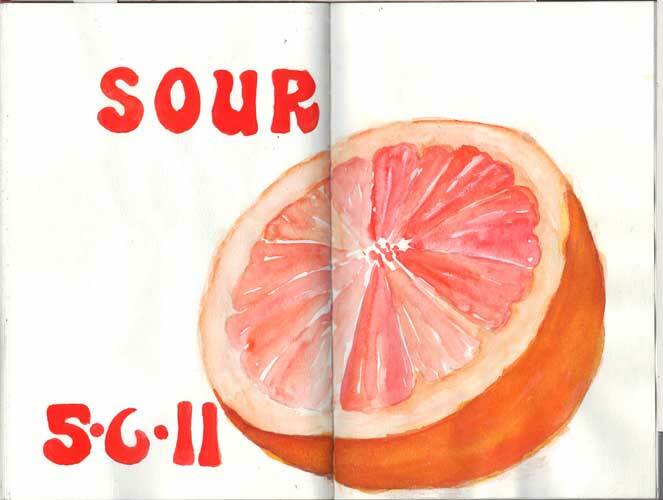 Every Day Matters challenge 106– draw something sour or tart. Late night at Grams’. We came home after midnight and I rushed through this to get to bed…. Haven’t slept yet, so it is ‘officially’ still the 6th.